Welcome to the website of the Australian Light Horse Association Ltd, a non-profit organisation, whose aim is to preserve the history and tradition of the Australian Light Horse and its predecessors. 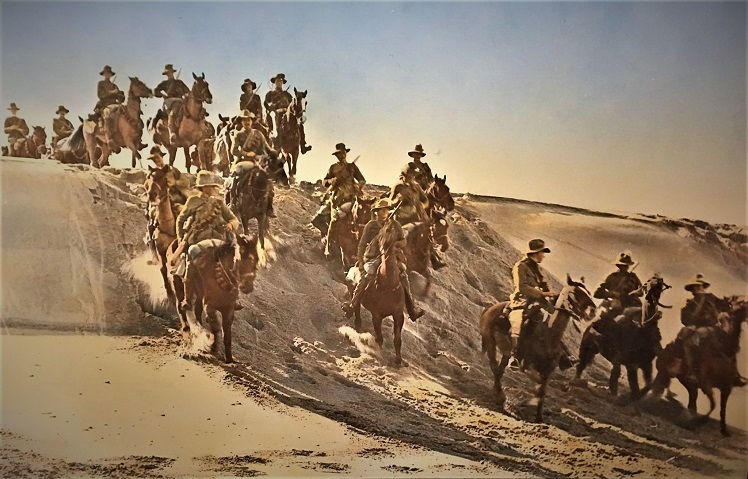 The site is dedicated to the Australian Light Horse Regiments, and the Light Horsemen who served their country in both war and peace, and contains both historical and current information on famous regiments and famous battles, as well as information on both ordinary soldiers and commanders, existing Military Units, current Historical Troops, and Light Horse Museums. We are always looking for articles, equipment, family histories or photographs. 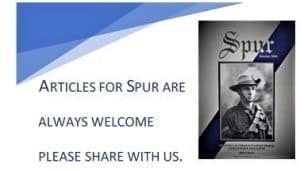 If you have anything you would like to share or pass on please contact us.